The Sigma Ex DG Circular Polarizer Filter helps to reduce reflections and glare by filtering out light that has become polarized due to reflection from a non-metallic surface. This results in a noticeable increase in the saturation of skies and foliage, as well as clearer imagery when photographing in hazy conditions. This filter has a wide filter mount to help reduce the likelihood of vignetting when working with wide-angle lenses. 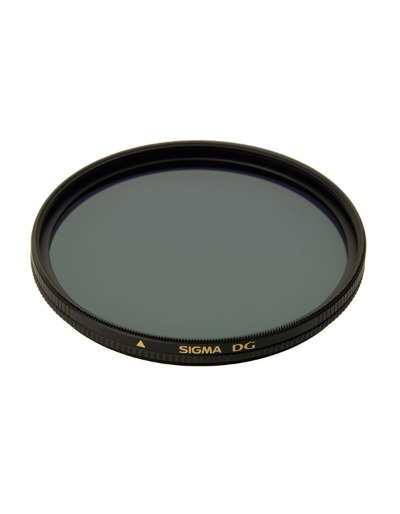 It is constructed from optical glass and features Sigma's super multi-layer coating to reduce flare and ghosting while helping to increase overall clarity and contrast.